I realise I've worn a number of circle lenses and the only reviews I have are GEO Olive Wing in Blue & Geo Nudy Quarter in Brown on my Tumblr. It might seem pointless that hundreds of other girls out there have already done a review but I see no harm in adding in another one. So on we go ! These lenses are COMPLETELY NATURAL! Just a plain simply light brown lense with a slight swirl design. Once worn, they blend in with my dark brown eyes and people can't tell I'm wearing them. I've never had problems with circle lenses so far so these lenses were comfortable. Just keep eye drops on you in case of windy days or being in an air-con environment. 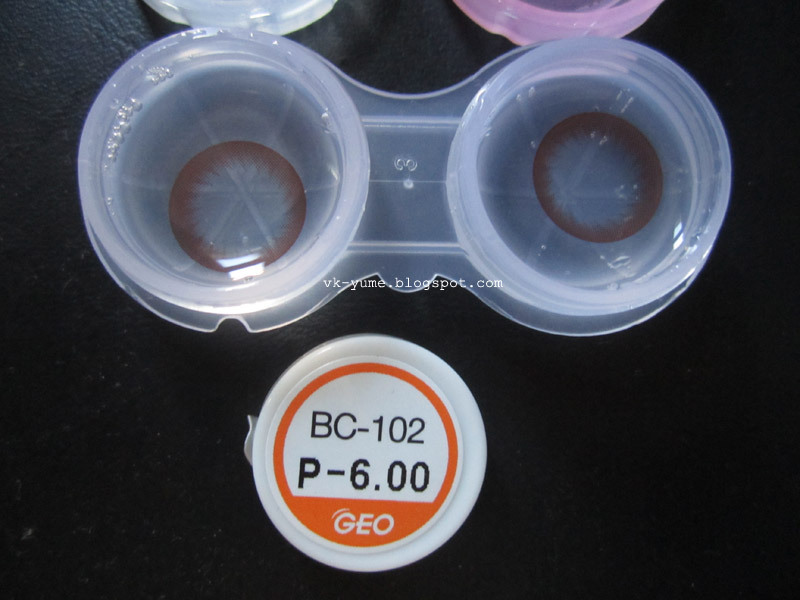 Being only 14mm and the natural brown color, there is no enlargement. 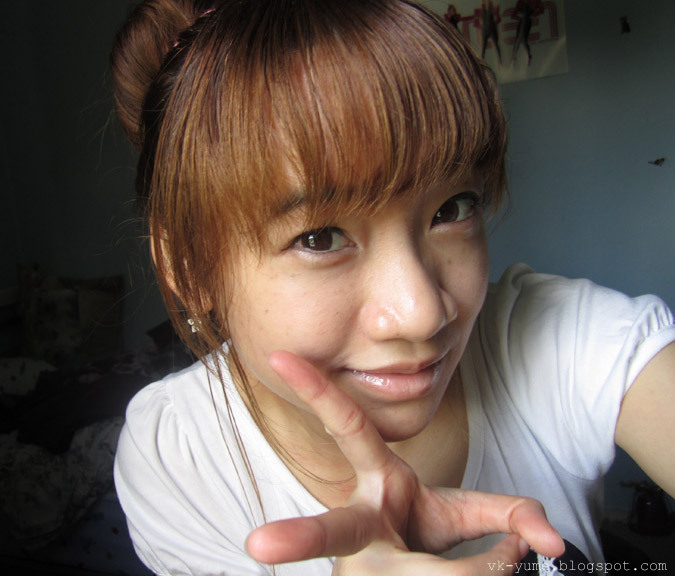 The main reason I purchased these lenses was because I wanted a "natural" set of circle lenses. I have a number of lenses where it was obvious that I was wearing them or stood out too much and required me to wear makeup. You don't even need makeup to wear these! If you're after the dolly look, don't purchase these! AH--- very cute! ;] And they DO blend super-well~.